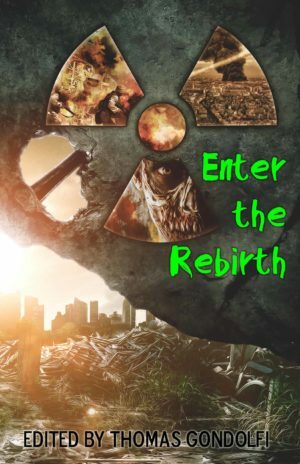 Enter the Rebirth is now in print! TANSTAAFL Press has shown you the beginning and height of cataclysms in Enter the Apocalypse and Enter the Aftermath. Now authors from all over the world share with us what the new normal is after the disasters are over. This is the culmination of our anthology trilogy. The series carrying over 100 pieces of short fiction for your enjoyment!